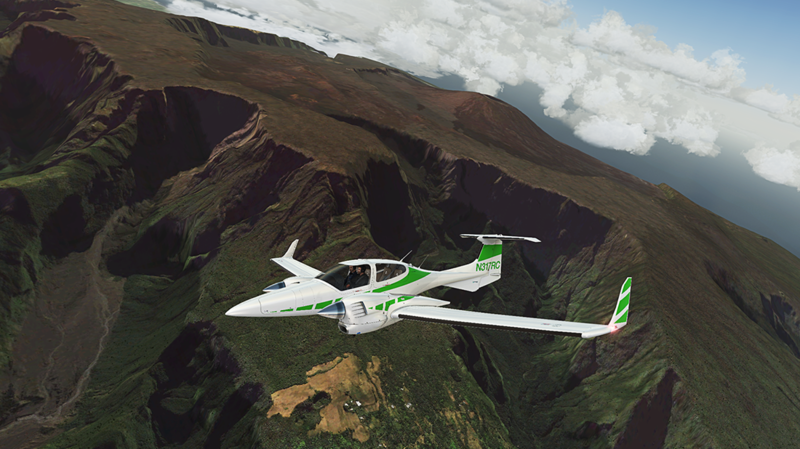 Product information "FSDG - Reunion"
Located in the Indian Ocean, 750km off the coast of Madagascar and only a 30 minutes flight away from Mauritius, Reunion has everything a pilot can wish for: Active volcanoes, high mountains with deep cut-in valleys, several airports, challenging weather situations and a huge number of points of interest. 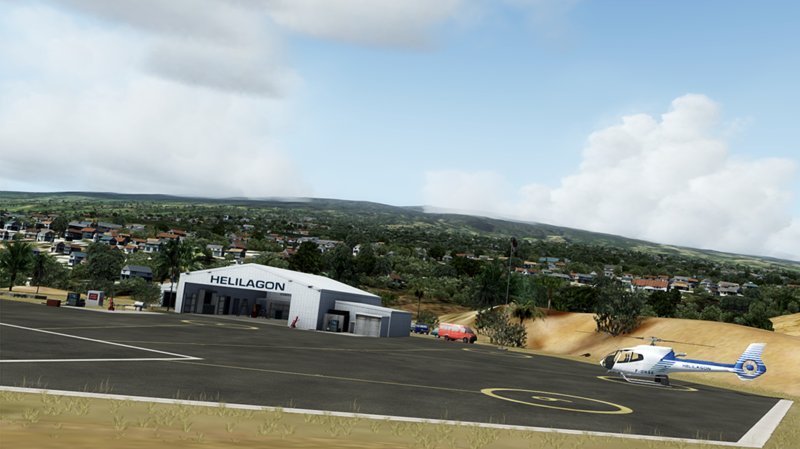 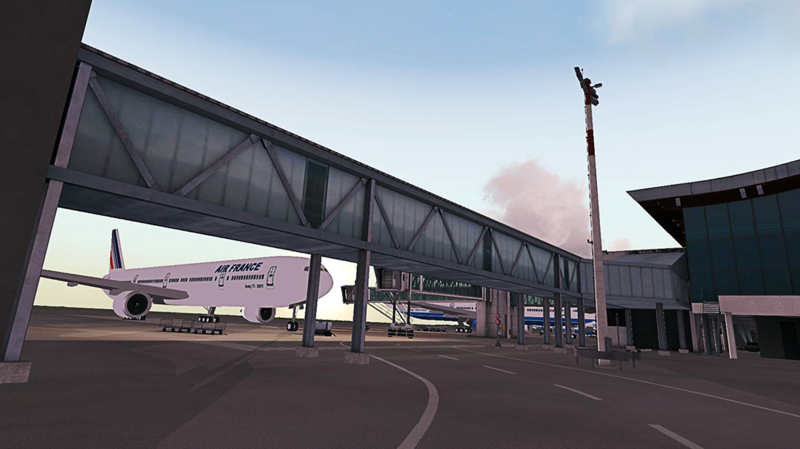 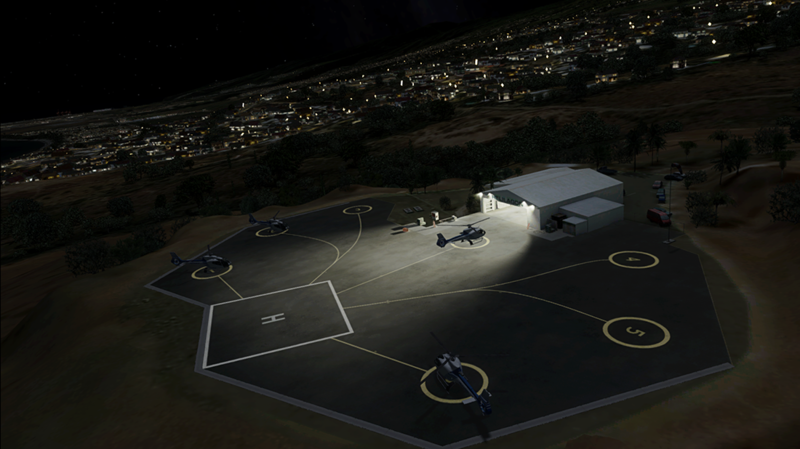 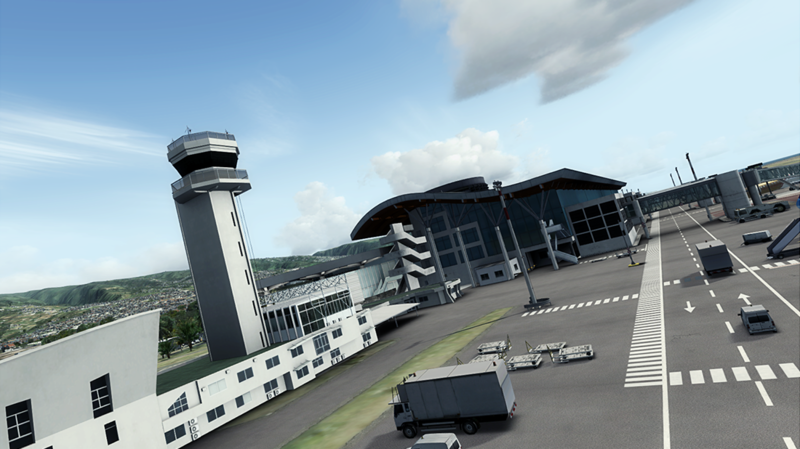 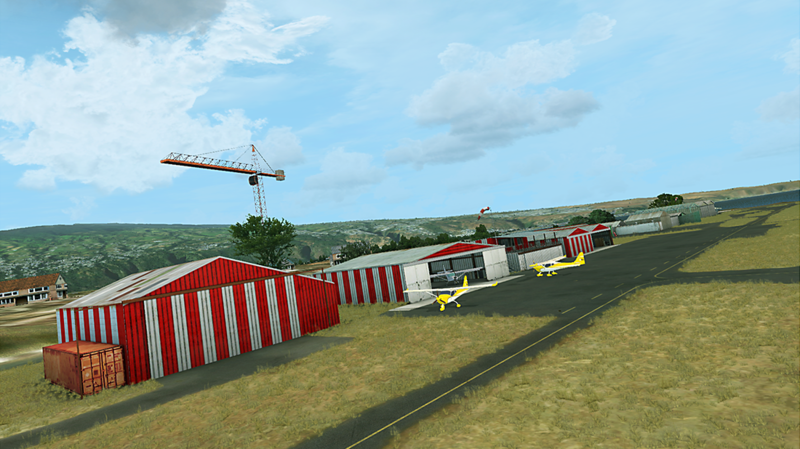 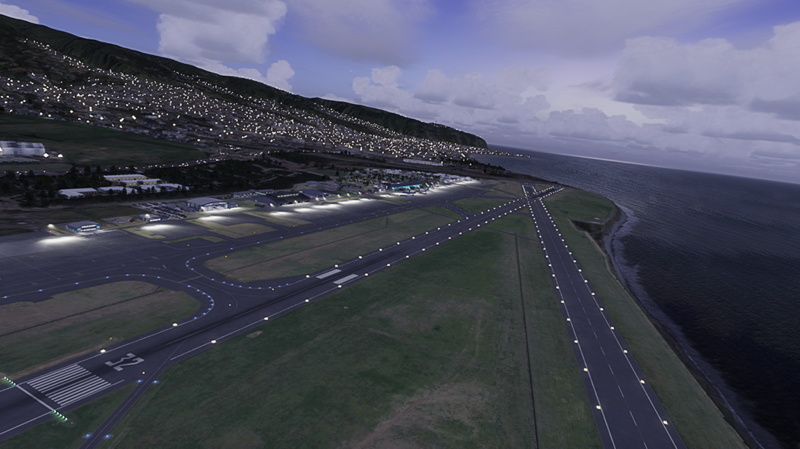 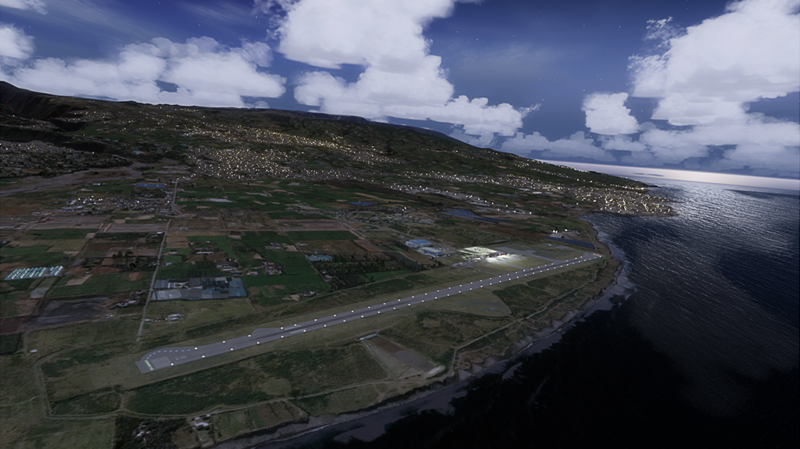 FSDG-Reunion includes the whole island with custom mesh, autogen, night lighting, landmarks and a lot more, plus the airports of Roland-Garros, Pierrefonds and several other landing sites for small aircraft as well as helicopters. 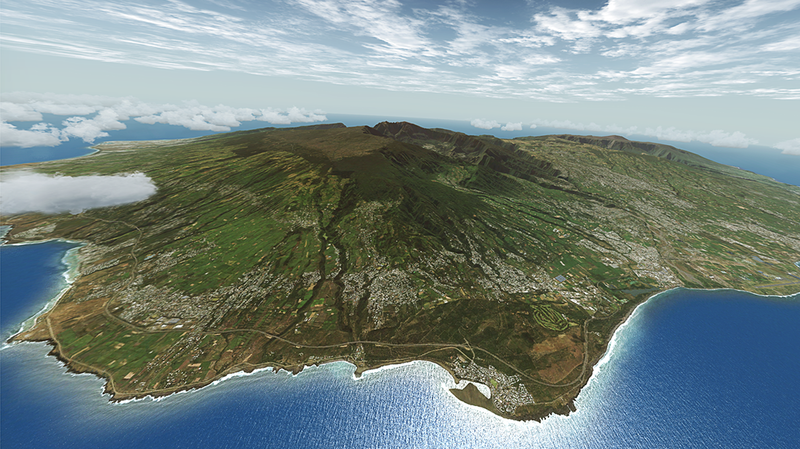 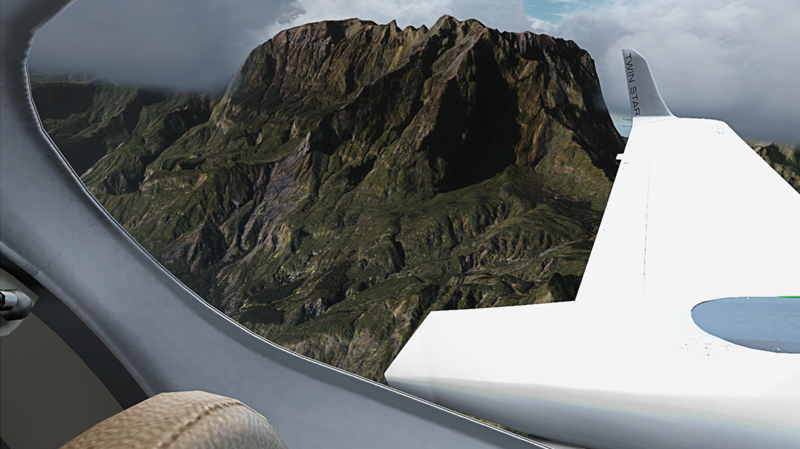 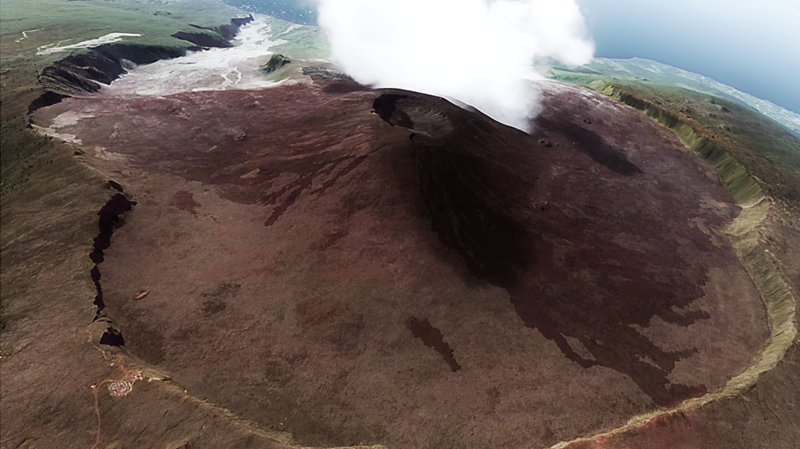 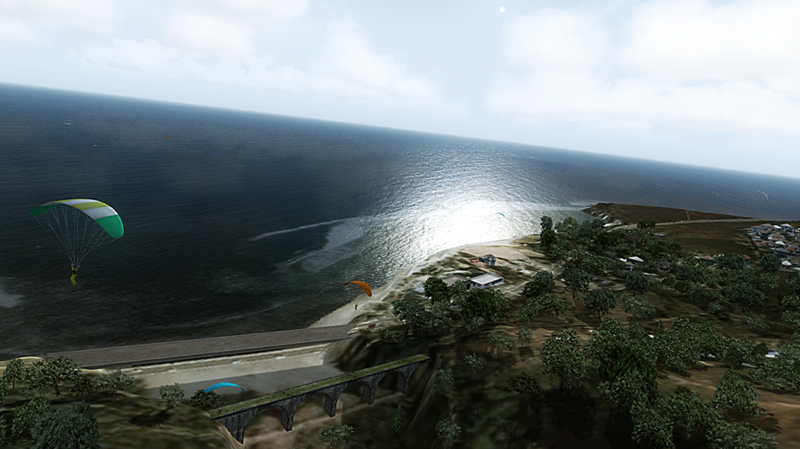 Compatible with FSGlobal, UTX and all products of the ftx series this FSX/P3D scenery takes you to paradise like no other scenery has before! 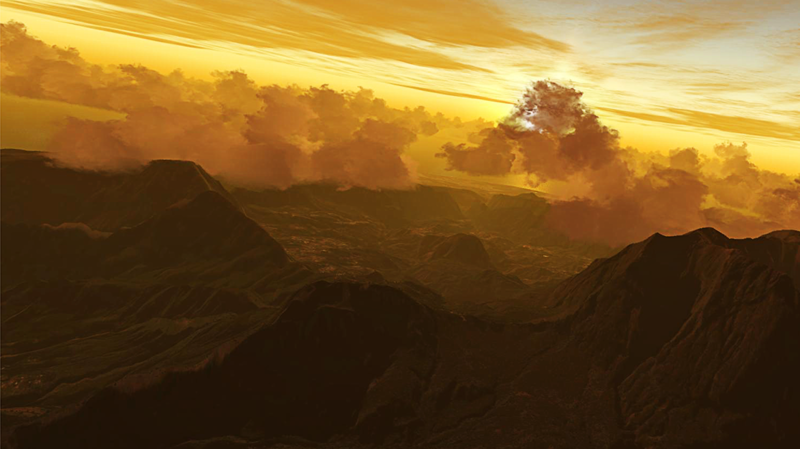 Related links to "FSDG - Reunion"